This quote is an ode that hip-hop is now a composite of diverse sounds, and welcomes the contribution of white rappers into it. The common infusion of “Rock and Roll” has borne the emergence of “Rap-Rock“, since the inception of acts like The Fat Boys, The Beastie Boys, Kid Rock, Eminem and other similar fair-skinned contributors. It is commonly accepted that the trend started with Run DMC’s collaboration with Aerosmith back in the 1980s. 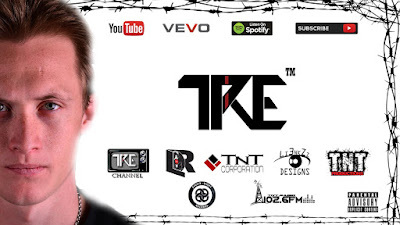 In line with the avenue and space within hip-hop based on the precedence that has been set, Tre – on his new single Break It Down – sets that tone and ROCKS OUT! 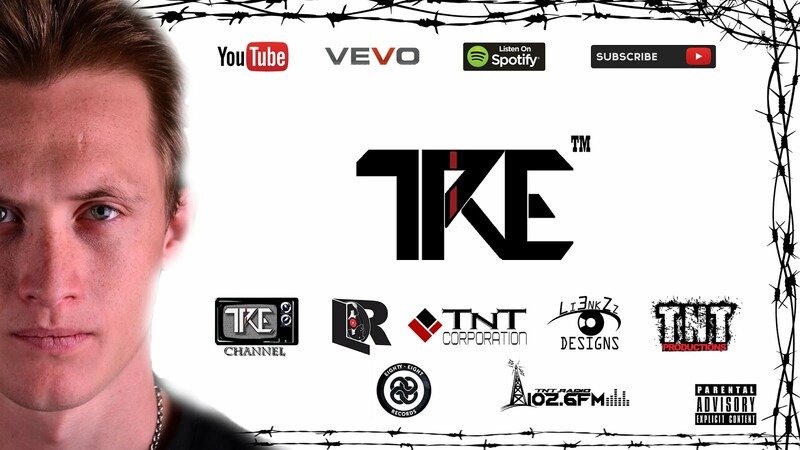 Tre blends an unusual upbeat flow to a grunge beat that would rightfully belong in a mosh-pit. Born Brandon Adam Harrison, Tre is originally from Cape Town and moved to Pretoria at ten years of age. He had a tough time growing up and adjusting to the social aspect of school life. In the same vein as the afore-mentioned, and his favourite rapper Eminem, Tre turned to music and rap as his emotional outlet. 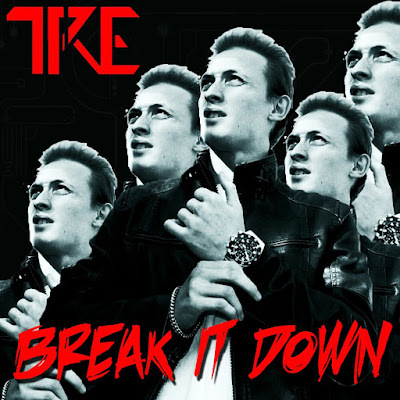 Break It Down will be on Tre’s forthcoming album called Get Up: All City Toy. This is the second single off the project to be submitted for National Radio after Industry Blues which made it to the Kovsie FM playlist. He also had a stand-alone single entitled Enough featuring the budding songstress Annastasia Nicol, which made its way onto the Rhodes Music Radio playlist.